A new book explores why so many young men of color wind up in prison. 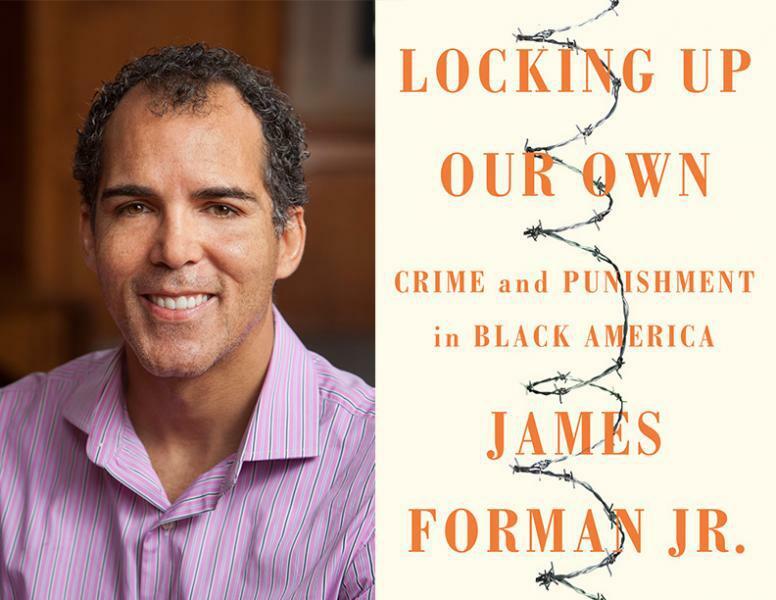 “Locking Up Our Own: Crime and Punishment in Black America,” is the work of Yale Law School Professor James Forman, Jr. His father was a leader of SNCC -- the Student Non-Violent Coordinating Committee. Forman, Jr. is a graduate of Atlanta’s Roosevelt High. He joins us in the studio.